Civic Motors offers a complete inventory of pre-owned Honda models as well as other makes! 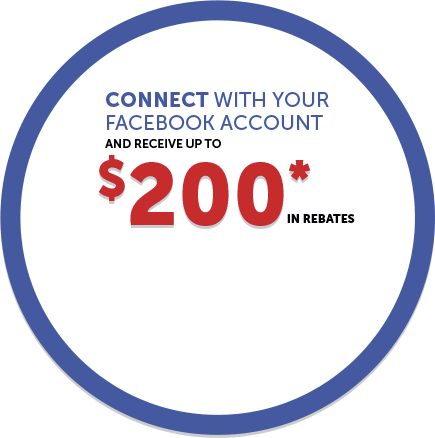 For the guaranteed lowest prices, visit the Civic Motors Tire Center today. If you want to improve the style and versatility of your Honda, visit our genuine Honda parts and accessories department. 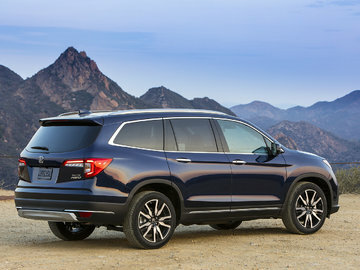 Read all of Civic Motors Honda's news, videos and reviews. 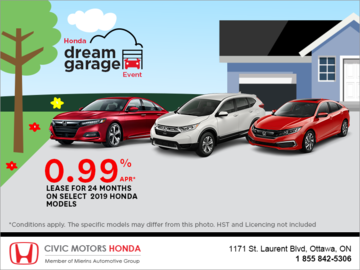 Welcome to Civic Motors Honda, your Honda dealer in Ottawa. 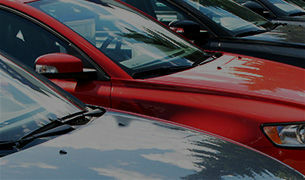 Established in 1975, Civic Motors Honda is one of Canada's longest-standing dealerships. Over the years, we have expanded and now serve customers from Ottawa, Gatineau, Vanier, Gloucester, and Orleans. Civic Motors Honda is your dealer of choice when buying a new vehicle or pre-owned Honda, or for all service needs. 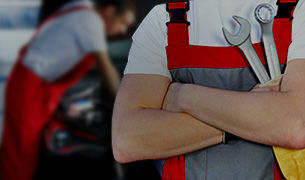 At Civic Motors Honda, our priority is customer service in every one of our departments. 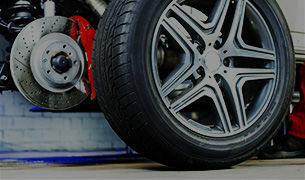 Civic Motors Honda has a complete inventory of new and pre-owned vehicles, along with genuine Honda parts and accessories, a collision center, and a well-established service department. At Civic Motors Honda, we put the customer first. 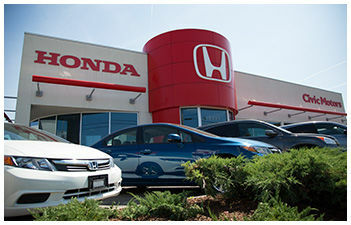 Visit us today to see why we have become the benchmark for Honda dealerships in the Ottawa/Gatineau region.